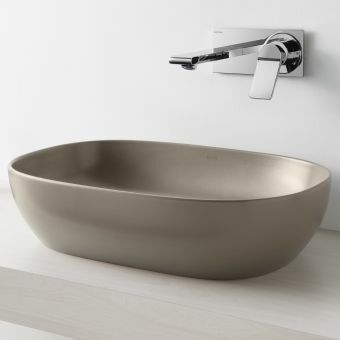 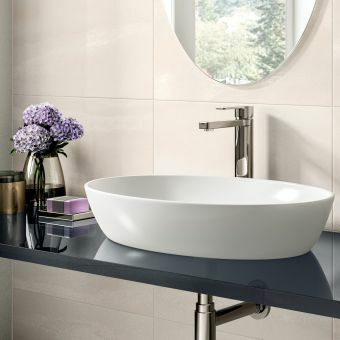 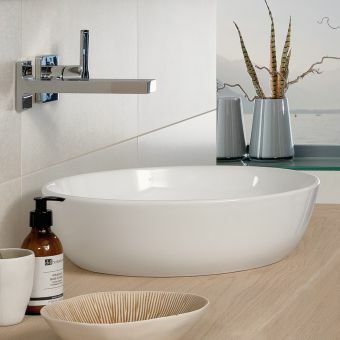 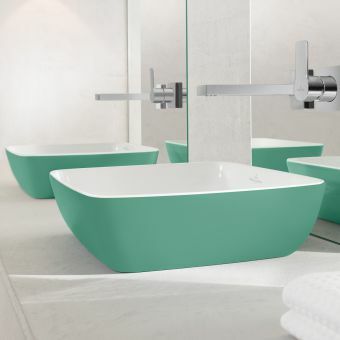 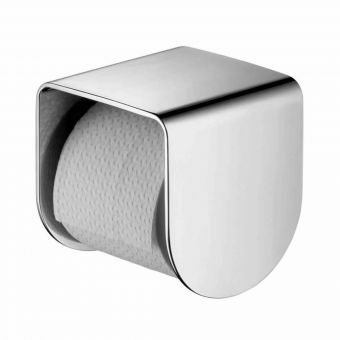 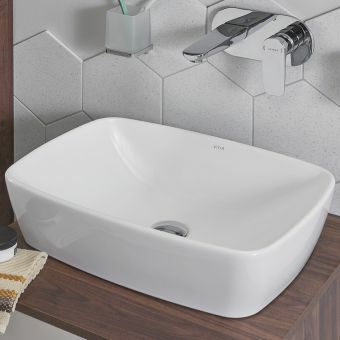 If you are striving to make sense of the complexities of the bathroom environment, and finding the perfect basin seems impossible, take time to view the AXOR Urquiola Vanity Wash Bowl. 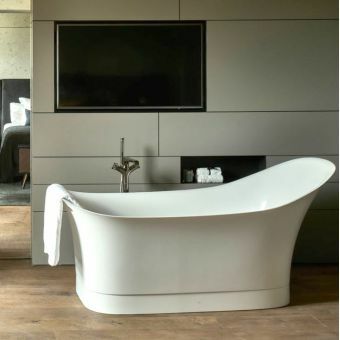 Its form follows the same contours as the wall hung basin and the Urquiola bath by combining a welcoming ambience with a generous sense of space. 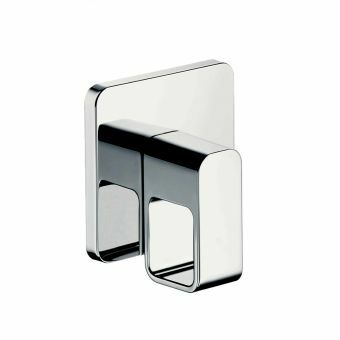 Made from strong and durable Mineral Cast composite material, it benefits from an invisible gel coating that protects the surface from scratches and blemishes keeping it in perfect condition. 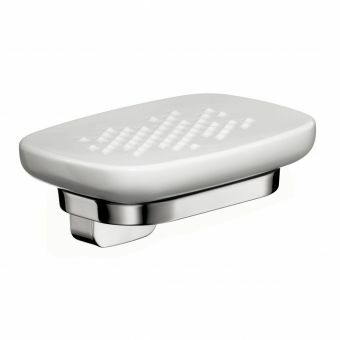 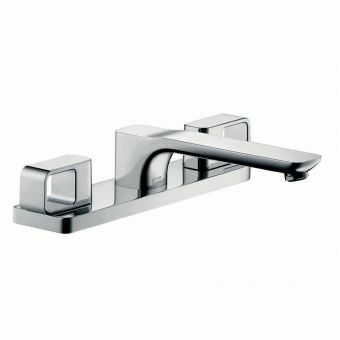 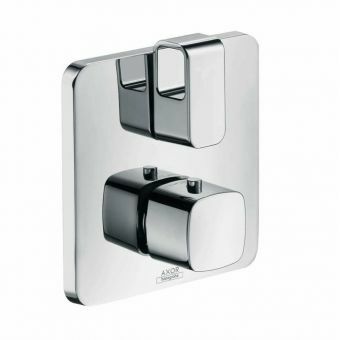 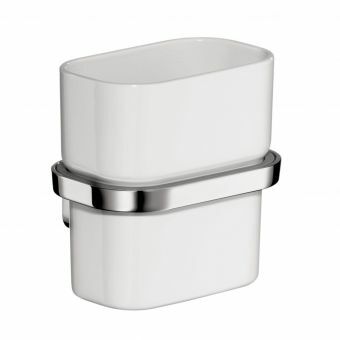 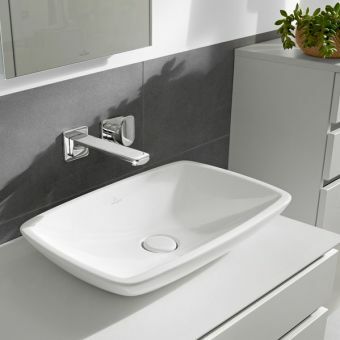 One of the main features of the basin's design is the provision for hanging your small towels on the sides of the basin. 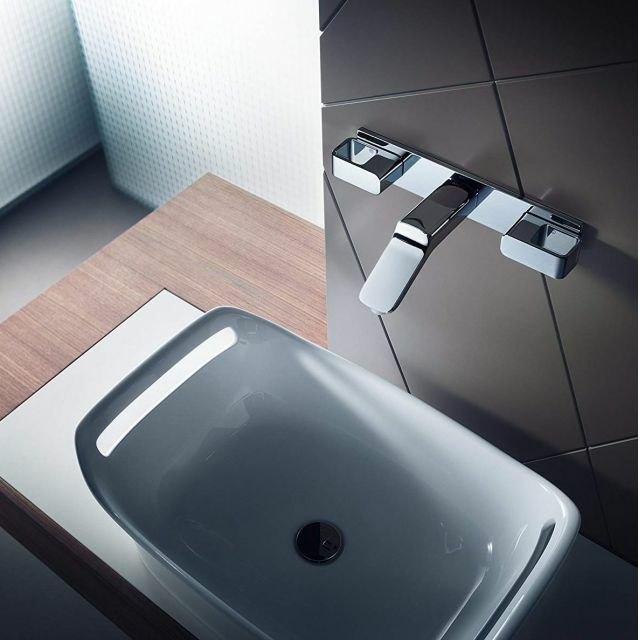 This clever innovation uses the edge of the basin and makes it unnecessary for wall mounted holders saving space and money. 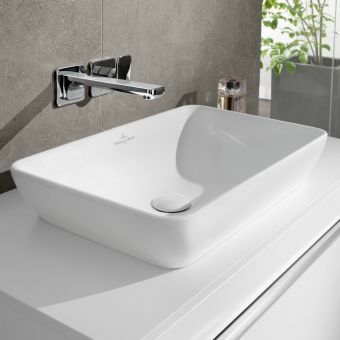 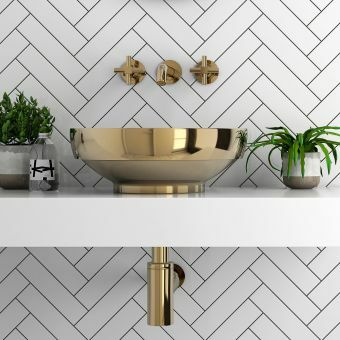 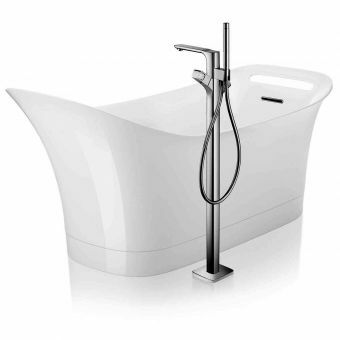 AXOR make several tap options for this basin including a tall mixer plus wall mounted versions, all from the Urquiola series, so continuity of design is guaranteed.